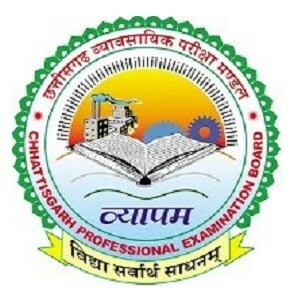 Name Posts : Para – Taxonomy Trainee. Applicants to this posts must have B.Sc. (Botany) degree from any recognized university/ institute. Also applicants must have complete with the age of 21 years & should not be exceeding than 30 years. Applicants need to bring their applications duly filled with all necessary details about the applicnats and also need to bring their all original documents & certificates as per the requirement to the posts. Walk – in Interview is on 6th November 2017 from 10 Am. 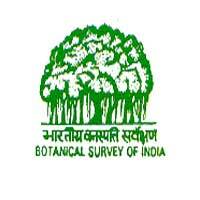 Botanical Survey of India, Southern Regional Centre, TNAU Campus, I-awlcy Road (PC)), Coimbatorc-641 003, Tamil Nadu.